Bingo is a game that has been wildly popular in America and across the world for decades. The game is a lot easier – and much cheaper – when you have complimentary blank bingo cards at your disposal. 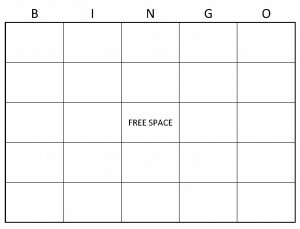 Perhaps the best part about the free bingo cards is there is no limit on how many you can download or print off. The beginnings of Bingo date all the way back to 1530 to a lottery game played Italy. The design of modern day Bingo can be traced to 1778, when a game called “Le Lotto” was created by France. By the 19th century, Germany used Bingo as a teaching tool for children for spelling and math. In the early 1920s, Hugh J. Ward standardized Bingo. He took the game to carnivals in areas in Western Pennsylvania, and later wrote the rule book and copyrighted “Bingo” in 1933. A bingo playing card is extraordinarily easy to understand. 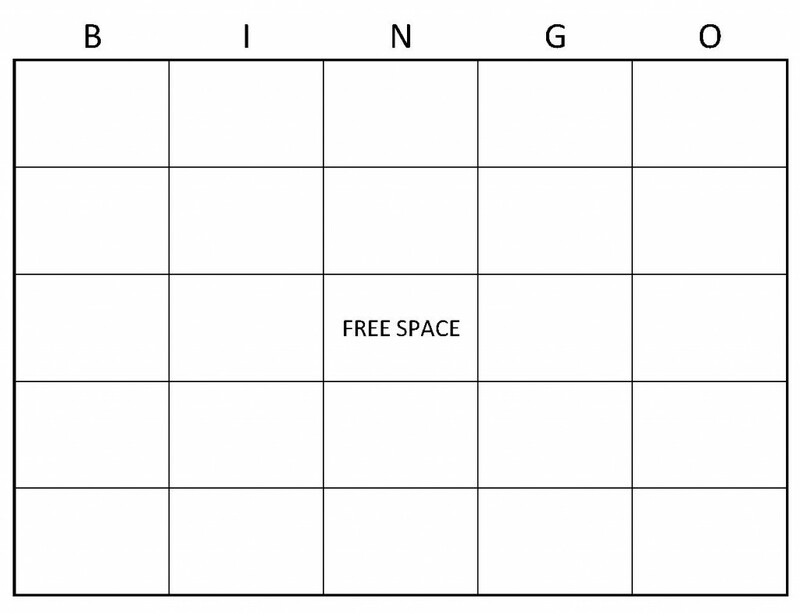 As the illustration shows, a traditional bingo card has five rows of boxes. All but one of the boxes on the card featured on this site is blank so numbers can be added to them later. The space in the middle of the card is dubbed “free space,” which means all players using this card get a free number. In some instances and venues, bingo is a form of gambling, so you are encouraged review the gambling laws in your jurisdiction and always play responsibly.